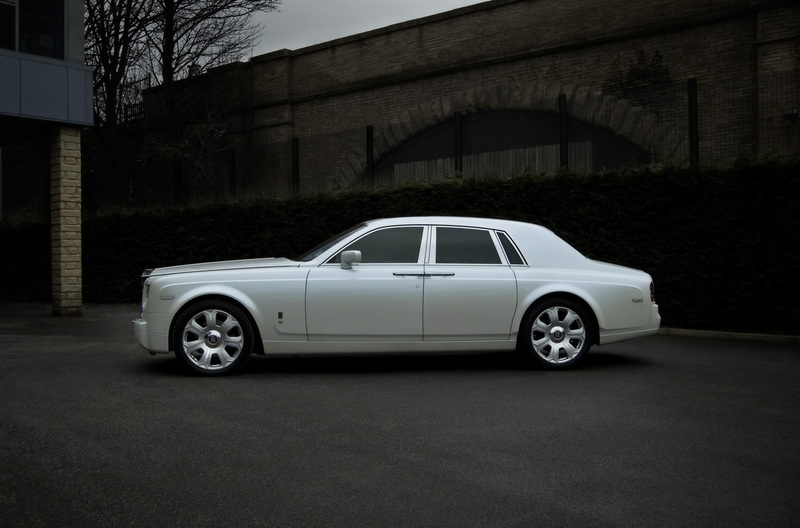 Arriving in the Project Kahn Rolls Royce Phantom at the Oscars or at a casino in Monte Carlo would ensure everyone will know someone special is about make a grand entrance; this ‘Pearl White' beauty has a richness befitting a car of this exclusive nature. 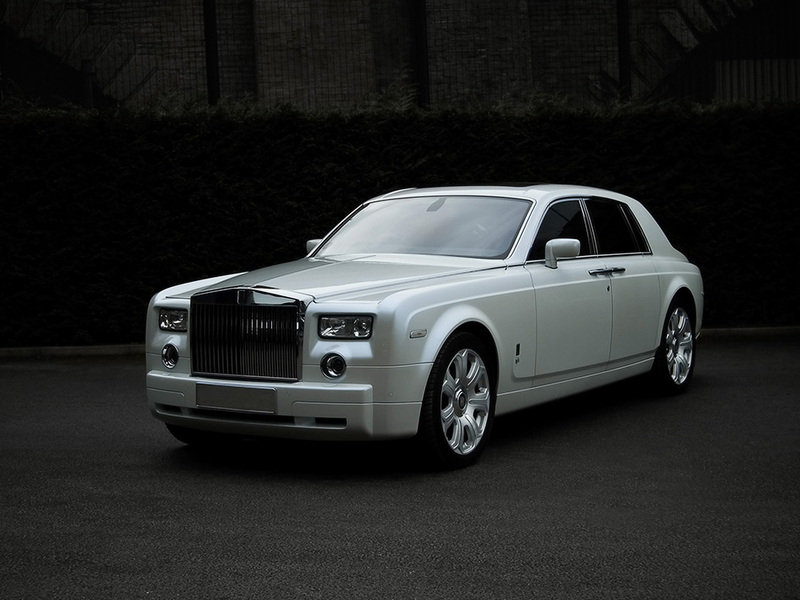 The foremost features of the Rolls Royce Phantom are exquisite to say the least. The wheel has been designed to take the original centre cap and has a meticulous diamond polish in each spoke: Our new 9.5 X 22" Kahn Silver Mist Rolls Royce wheel is subtle, and provides OE fitment with superior style - this effortlessly compliments the Rolls Royce Phantom. Furthermore, a complete bespoke interior design service is available to suit individual tastes along with clear side repeaters and black piano facias. As the UK's leading automotive design house, Project Kahn recognises the importance of dynamic cutting edge designs whilst staying true to the original form. Our elegant and sculpted Rolls Royce Phantom evolved through skilled artistic innovation, state-of-the art manufacturing and materials technology. 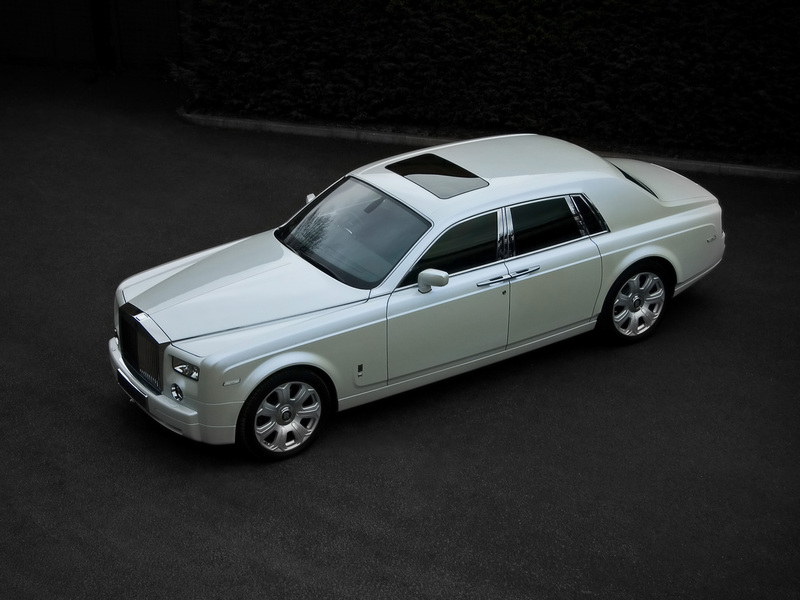 Rolls Royce owners will testify to the exuberance of passion and sumptuous beauty of A Kahn Design. Owning the Rolls Royce DHC pertains to a level of bespoke authenticity that will bring back memories of the time honoured Rolls Royce tradition while providing up to date European styling keeping with the Rolls Royce ethos. 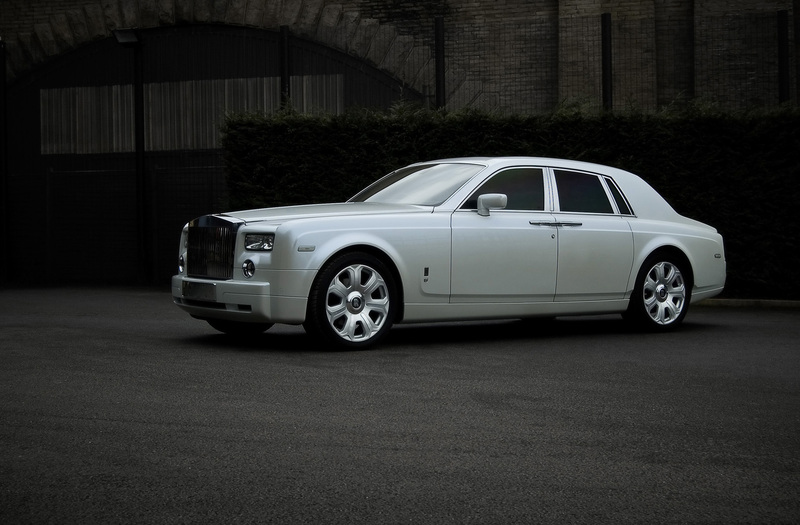 Rolls-Royce doesn't need to advertise. Maybe it's because there is simply no alternative. The Phantom has the pluto-matic market all to itself; a first cousin only to silence, and manners, and breeding.